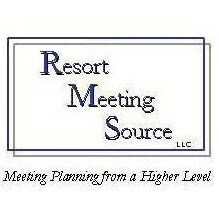 a full service meeting/event planning company specializing in site selection/contract negotiation worldwide. Let us help you plan your next group function, meeting, or reunion! specializing in group travel since 1976. Colorado Tours LLC plans group ski and/or beach trips to the Colorado Rockies and the Gulf Coast. Please contact us for a customized quote for your group. Please click here for a calendar of events in the South Park area. 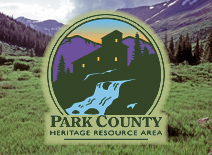 Please click here for road conditions in South Park and statewide.